With summer at its peak, the only thing that rivals ice-cream in popularity is an ice-cream float. This cool drink boasts a high yum factor and can easily be modified to suit the tastes of a varied audience. But if the thought of going out for a float is too much, you can easily make cherry ice-cream floats at home. Basically a soda with a scoop of ice-cream floating in it, a float has the fizziness of a soda and the creaminess of ice-cream. Ever since its origin in the 1870s, ice-cream floats have been the crowning glory of summertime fun. Serving ice-cream floats can make any get-together or celebration all the more fun. There are innumerable varieties of floats all over the world, but it’s most popular in the U.S. While you can make an ice-cream float with a lot of things, bright summer afternoons call for cherry floats. You’ll be able to relive the memories of the old-time ice-cream parlors. These cherry ice-cream floats can give a fun twist to any casual meal or be a subtle gesture to show affection toward the ones you love. 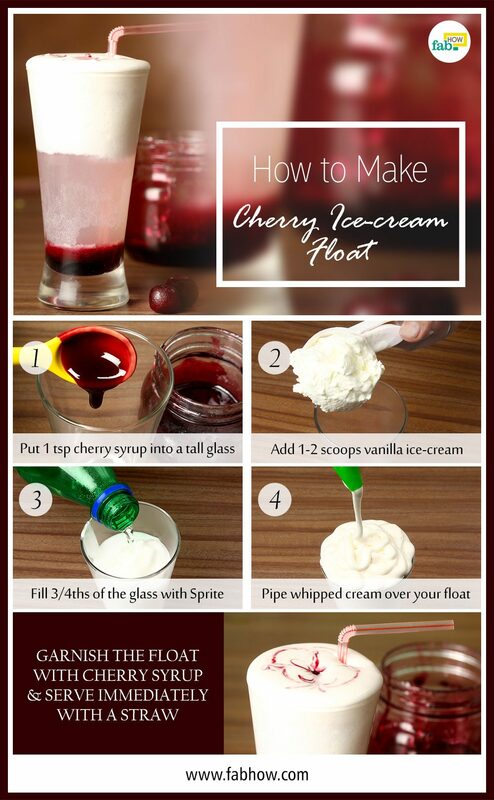 Making this cherry float is so easy and fun that everyone will want to make their own. You can easily make this a center of attraction at any kid’s party, where you can set up a make-your-own ice-cream float station. The kids will love the fanfare. 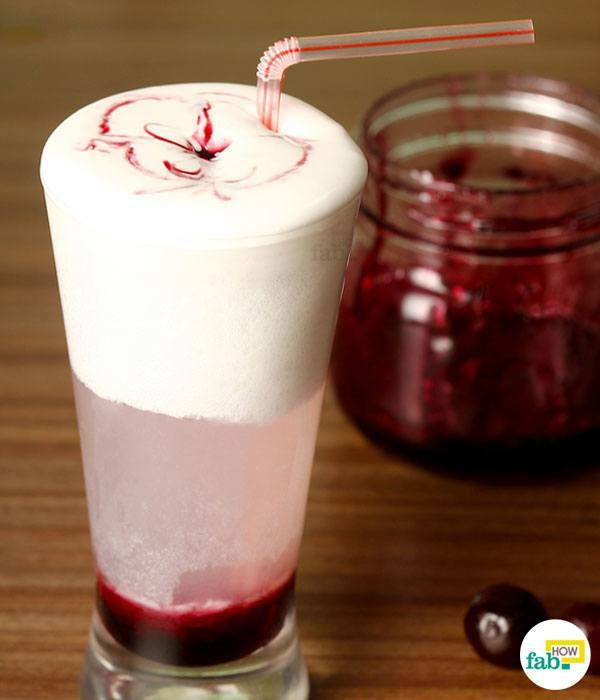 You can also quickly whip up a decadent cherry float for yourself anytime you want, if you have just three ingredients on hand – cherry syrup, soda and ice-cream. 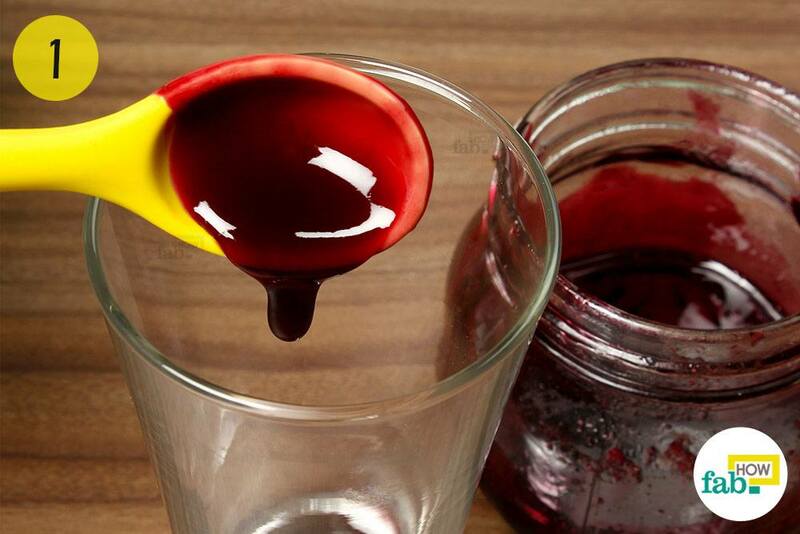 Measure 1 teaspoon of cherry syrup into a tall glass. Cherries truly are a summer treat. You can flavor just about anything with delightful cherry syrup, including your ice-cream float. You can get cherry syrup from the supermarket or make your own. 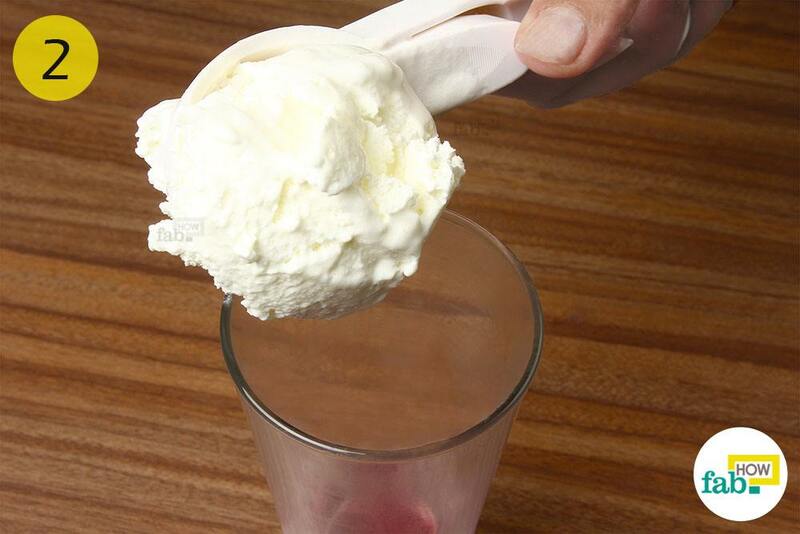 Add 1 to 2 scoops of classic vanilla ice-cream to the glass. Slowly cascade Sprite over the ice-cream scoops and watch it start frothing. Fill 3/4ths of the glass with Sprite. If you pour Sprite quickly, it will rapidly bubble up and overflow, causing a big mess – a yummy mess, but a mess nonetheless that you’ll have to clean up. 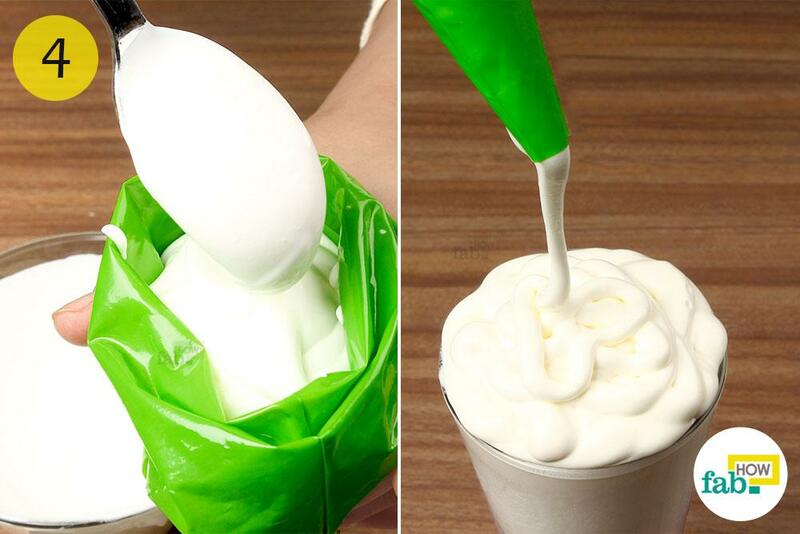 Fill a piping bag with whipped cream. Pipe the whipped cream over your float. Simple but luxuriously, creamy and light, whipped cream is an ideal topping for your ice-cream float. 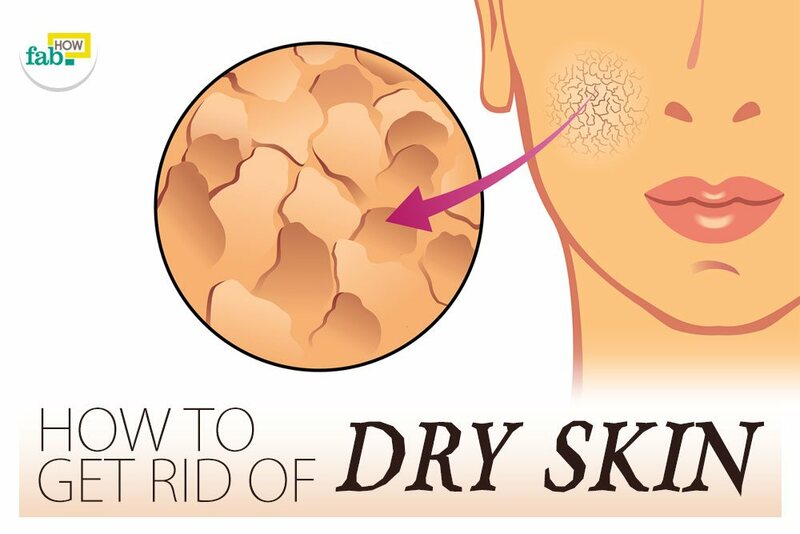 You may also use flavored whipped cream. Vanilla-flavored whipped cream is a classic and ideal choice. Garnish the float with cherry syrup and serve immediately with a straw. 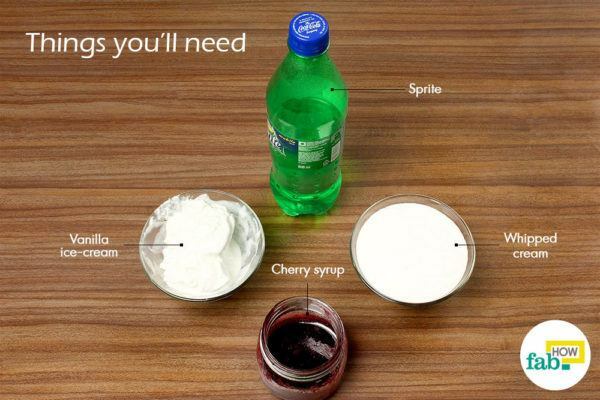 You can also serve the float with a couple of cherries on top. You may add a long spoon to the glass as well. Tempering the ice-cream on the kitchen counter for 5 to 10 minutes will guarantee perfect scoops. If kids are making their own floats, separate their workstation. Although ice-cream floats are messy in themselves, kids tend to be messier while they work. Giving them their own working space will limit the mess to that area, making your cleanup job smaller. Chill the glasses in the freezer for 5 to 10 minutes. This will prevent the ice-cream from melting too fast. You can also chill the entire list of ingredients that you choose to use to prevent the ice-cream from melting too fast. 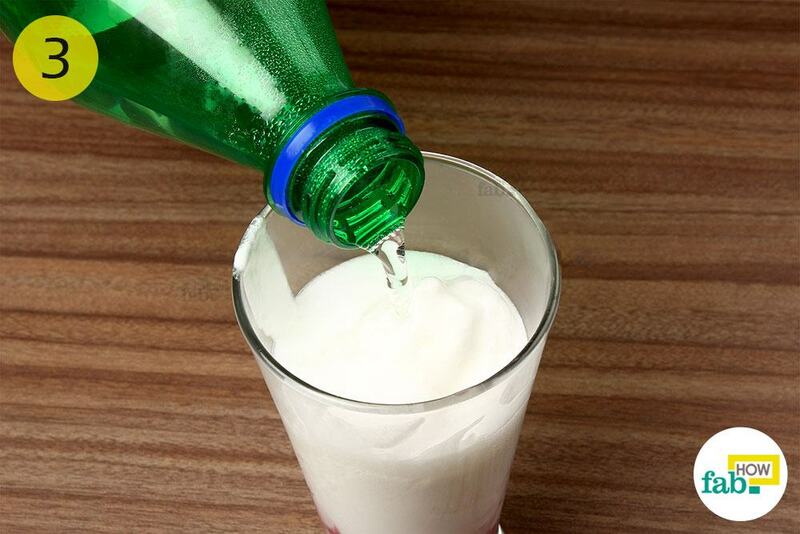 Any dairy products, syrups or fresh fruit can be chilled for making a float. For the base, you can use any carbonated drink from club soda to sparkling water to flavored sodas. Try different flavors of syrup as well, like maple, caramel, raspberry or strawberry syrup. Open your mind to possibilities. Instead of going with the traditional vanilla all the time, try different ice-cream flavors and pair them with sodas of your choice. When serving adults only, you can easily spice things up by adding liquor to the float. A splash of spicy rum, Guinness, bitters or cherry brandy –use the booze of your choice that complements the other ingredients.